A date is reportedly set for the unveiling of the Pixel 2 and Pixel XL 2 from Google. According to evleaks, the date you’ve all been waiting for is October 5. That’s about a month and a half away. Not only did the Evan’s tweet discuss when we’ll see Google’s latest, but it also mentioned the silicon we may see inside of the devices. 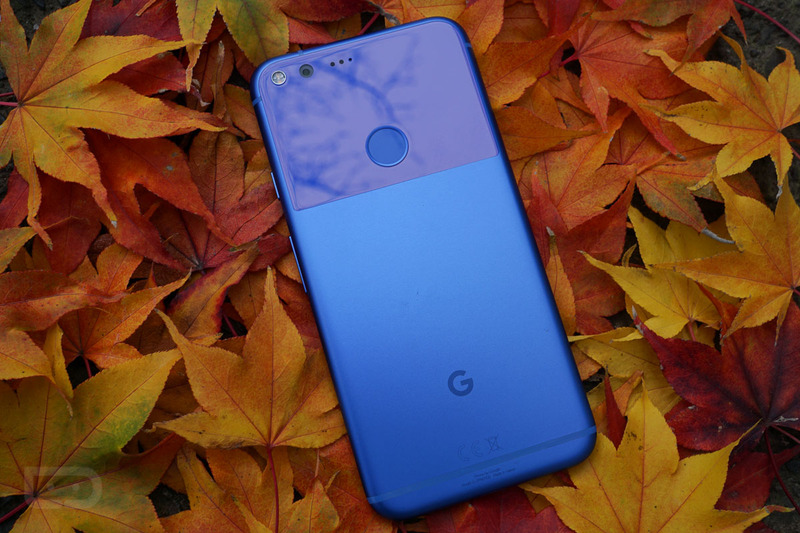 As stated, the 2nd-generation Pixel phones will feature Snapdragon 836 processors, the first Android phones to do so. And no, this isn’t the first time we’ve heard this. As more information is made available on that, we’ll keep you posted. For context, Google announced the original Pixel and Pixel XL on October 4 of last year, so this timing seems about right. After seeing the Galaxy Note 8, are you now more excited for the Pixels?